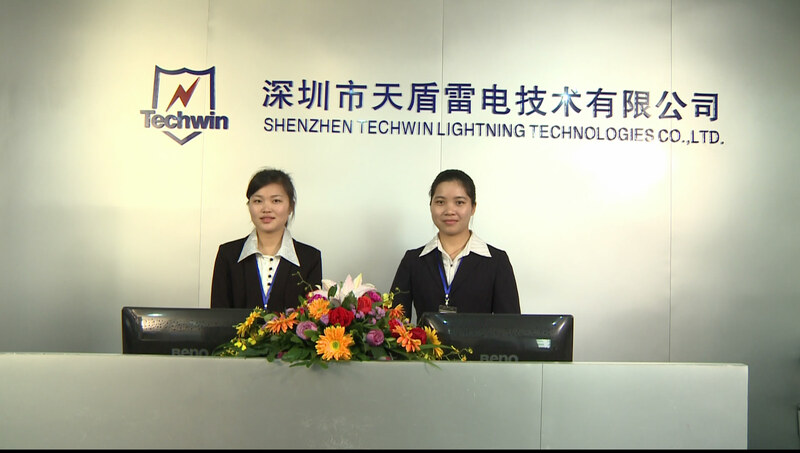 About Us - Shenzhen Techwin Lightning Technologies Co., Ltd.
Techwin is passionate about delivering mission critical solutions. With a cross-disciplinary team of experts and the latest technology, we deliver lightning protection solutions in telecommunications, security, power, oil & gas, and renewable energy. We mission ourselves to protect lives, secure property, maintain the world’s connection and power supply, improve efficiency and empower businesses to move forward. 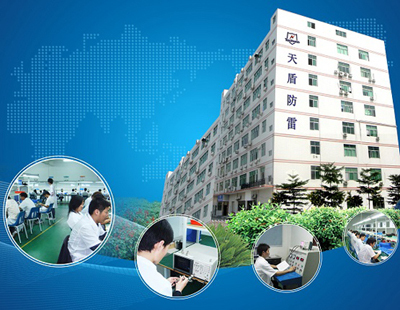 Founded in 2006 in Shenzhen, China, Techwin has grown into a national leader of SPD product. 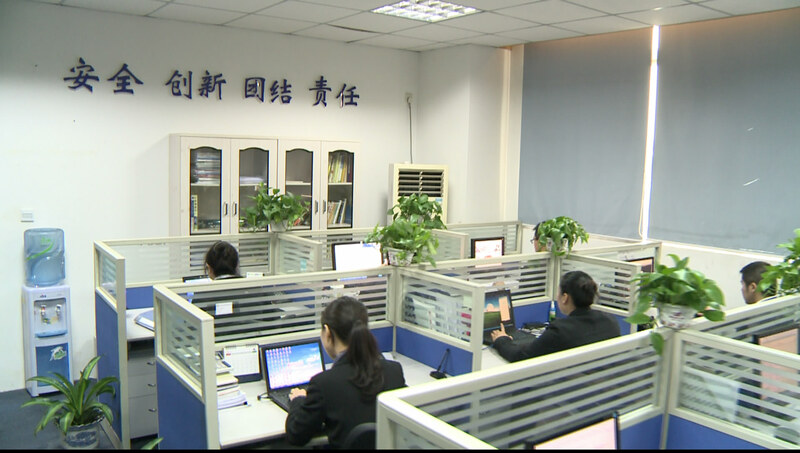 We engineer and test our product with stringent standards. We scrutinize our manufacturing process to every detail for perfectness. We strive to offer the most on-time delivery and considerate after-sale service. We understand one thing that is the most important to this industry: responsibility.